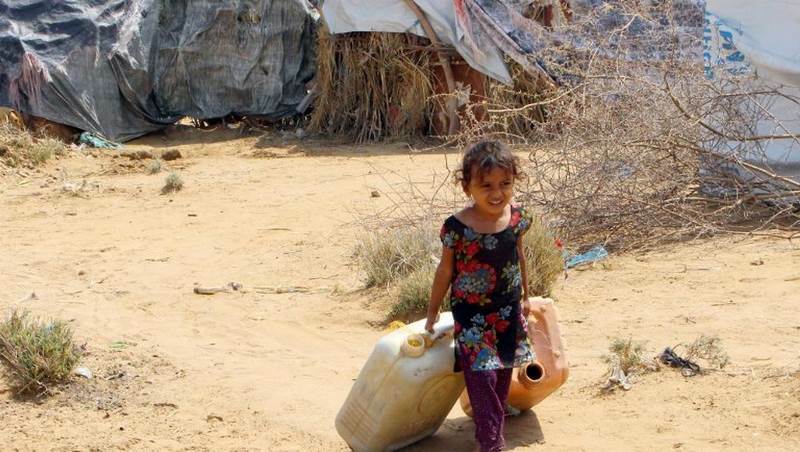 On the 18th of January the BBC reported in the problem of how the war in Yemen has devastated the village population even though they are not directly involved in the war themselves. The mountain citizens have been crippled by rising fuel prices making running vehicles impossible. This has isolated people from basic services such as medical care and having a means to carry food and water. Many children are forced to help families in carrying heavy loads often walking up to 5 hours a day. This puts them at risk of injury, loss of schooling and psychological stress as they carry the burden of life and death issues of their homes. Many girls face danger in walking along in remote areas. “The ruler who is unjust to his subjects deserves the punishment of Fire”. The current blockage by the Saudi government has also meant road closures and transport links disrupted so that children and women are not able to access medical care. Villagers are forced to carry their sick on makeshift stretchers, often up and down mountains in a vision that betrays the 21st century modern living standards. With the return of the Khilafah, such devastating hardships would become a thing of the past and the Muslims will be released from the grip of fear, hunger, sickness and poverty. We call the Muslims globally to unite in this call for the return of Islamic politics and we pray that Allah (swt) will give us the victory in this matter soon.